Traditional styling with a contemporary flair. 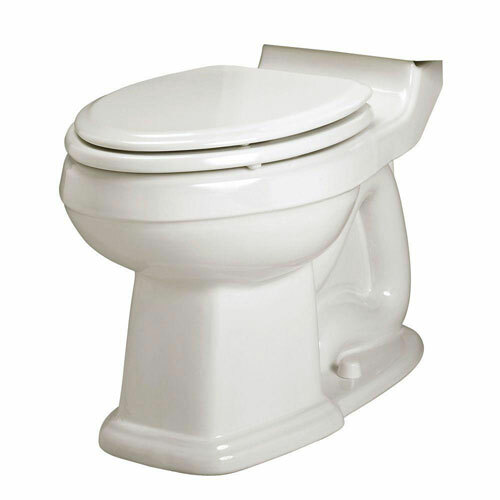 The Portsmouth features the Champion 4 flushing system for virtually clog free performance. 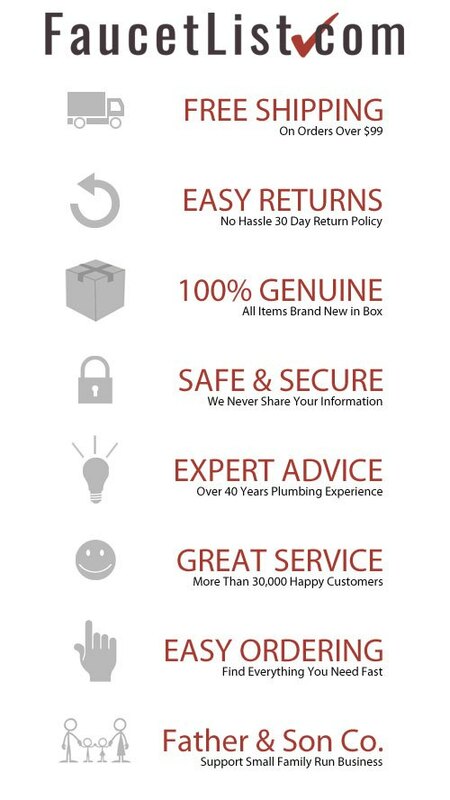 The Champion 4 system features the industry's largest flush valve. It achieves a maximum Map score rating of 1,000 grams. You may never have to use your plunger again. It also helps keep itself cleaner with our exclusive Everclean surface. Item Boxed Weight: 76 lbs.